Specializing in natural nail services, I pride myself on using only the best quality nail products on the market. If you are looking for a Shellac manicure or pedicure, then I am an official CND Shellac service provider, trained by Creative Nail Design. 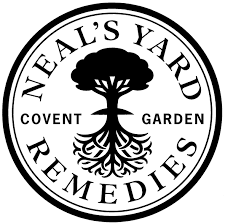 Please note I am unable to remove Acrylics and non CND Shellac gels, prior to your treatment. I would ask that clients have these removed by the salon they were applied. If you are unsure of the brand, please don't hesitate to contact me. 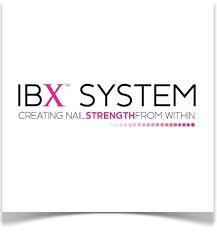 IBX is a penetrating treatment, which strengthens the nail by fusing together the nail's top layers, to help natural nails grow or provide a protective layer under gel. This toughening system works inside the nail, instead of sitting on top and is ideal for weak or damaged nails. The repair system also helps to fill grooves and ridges, providing a smoother nail plate. CND Shellac is the original power polish, combining the ease of polish with the permanence of gels. It offers up to 14 days wear, with a high gloss shine. Cured in a UV lamp there is ZERO drying time, so no accidental smudging whilst waiting for polish to dry. As there is no filing required, there is no nail damage and it is easily removed in only 8 minutes.